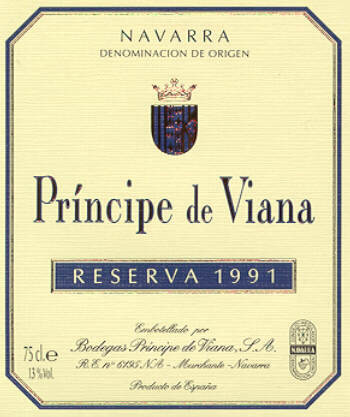 Navarra export catalogue - Bodegas Príncipe de Viana, S.A.
Bodegas Príncipe de Viana, S.A.
Bodegas Príncipe de Viana is a winery located in Navarra, Spain. 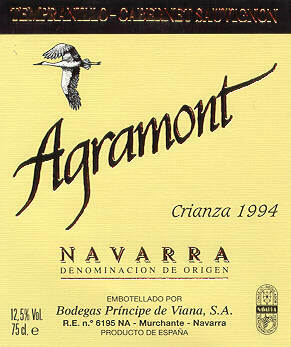 It is one of the main esporters of bottled wine from Navarra. In the last years, Príncipe de Viana has invested in a new minery; with 11.000 m2, represents one of the most important wine projects in Spain.